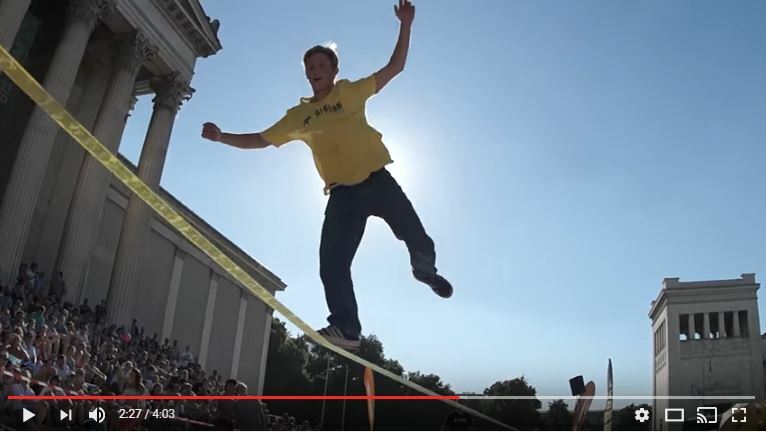 We never saw so many so crazy and perfect performed Slackline Tricks ever before than on the 2016 summer world cup of slacklining. 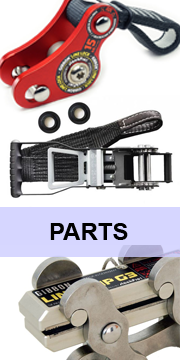 But have a look at the video and get an idea yourself. We believe that New Zealands Slackliner have something to follow up with this summer while the northern hemisphere is sleeping over the winter. So get ready, put on your slackline shoes and make some walks, tricks and jumps. Get your balance back together. Get fit, have fun and enjoy the fatanstic sport of slack lining! We see you on the line! This entry was posted in Germany, Gibbon Slacklines, New Zealand, Slackline Movies, Slackline World Cup, Tricks, World Records and tagged 2016, contest, summer, trickline, world cup.